Deep Breathing. One way to release tension and re-adjust your body, says Jillian Pransky, is through deep breathing exercises. The Psoas Muscle. With all the tension we carry within us, says Jillian Pransky, we can be like a coiled spring. Jillian Pransky says our greatest tension often comes from when we push ourselves around. The first step is to realize you might not be OK. 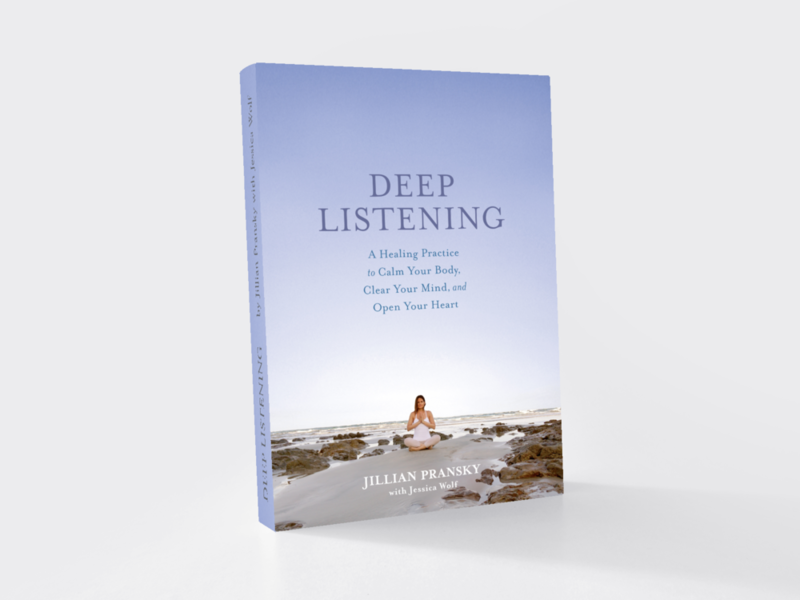 Entire interview with host Pat Farnack discussing Jillian's new book Deep Listening and the benefits of Restorative Yoga, mindfulness and meditation.